Monaco is well known for its wide range of cultural events and entertainment including some superb theatre, concerts and opera. 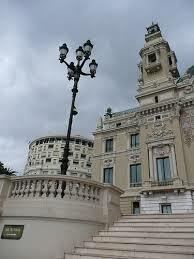 The rich program of events in the Principality, combined with the high quality of real estate available, entices many to purchase or rent apartments in Monaco. What do a casino and a vineyard have in common? Well, when it comes to Monaco, they share a common territory. 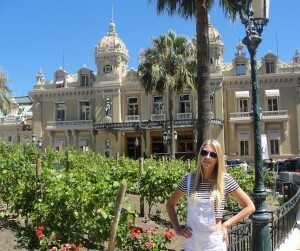 In the past 150 days, starting 22 June 2013, any visitor staying in Hôtel de Paris or a local living in a centrally-located Monaco apartment could observe a vineyard right in the heart of the Casino square. The ephemeral pop-up vineyard was opened as a part of a year-long celebration of the 150th anniversary of Monte-Carlo SBM.